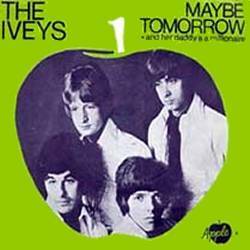 “Maybe Tomorrow” begins with a vision in Ray Velcoro’s head. 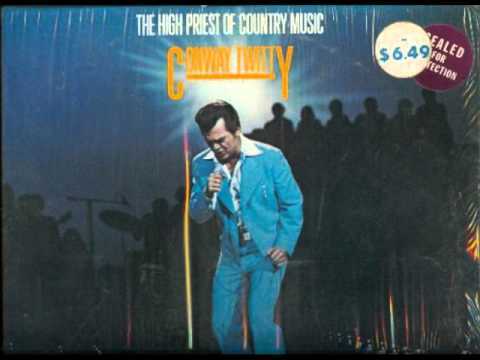 It would be easy to mistake the performer in the opening sequence as a bad Elvis impersonator. 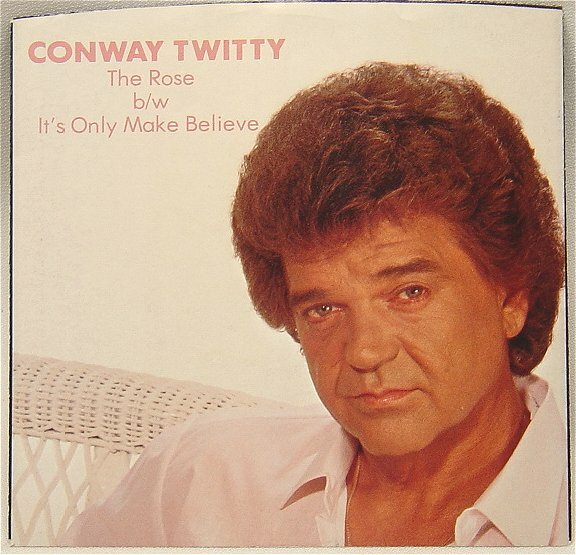 It’s actually Conway Twitty’s image that Nic Pizzolatto is conjuring for us. 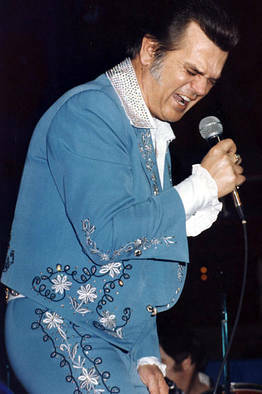 Twitty did, in fact, record a cover of “The Rose” in 1983, an era when he was known to dress like the performer on the stage in Velcoro’s head. And while Ray’s father tells him, “You’ve got your father’s hands,” it’s his father’s music that welcomes us into the episode. Twitty ‘s cover was one of the 40 number 1 Billboard hits he enjoyed. Cover songs are an interesting element in the entertainment world. Most musicians will play one or two at their concerts, but few want to be known for doing so. Cover songs are an attempt at bringing a fresh perspective to a work that someone else actually created. 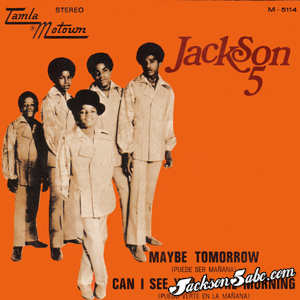 In some sense, every son is a cover song of his father, which is perhaps what Ray is struggling with in his vision. It’s also worth mentioning that blue diamonds now are a major plot element in the True Detective story. 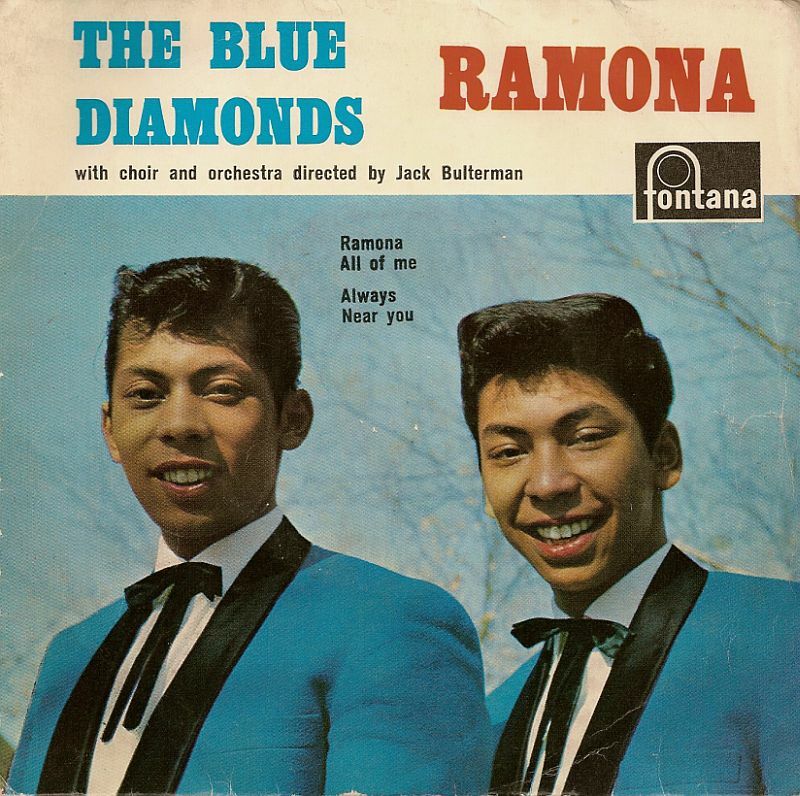 The Blue Diamonds were a band known for their cover songs. In fact, that’s all they were known for. In concert, they almost exclusively covered The Everly Brothers. 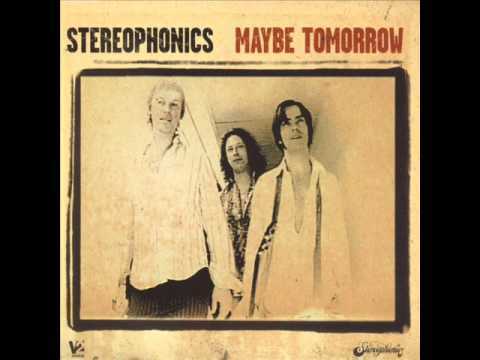 Music historians usually refer to them invariable as “The Dutch Every Brothers.” Finally, aside from a line of dialogue, this episode is titled “Maybe Tomorrow.” More than a few musicians have used that title. 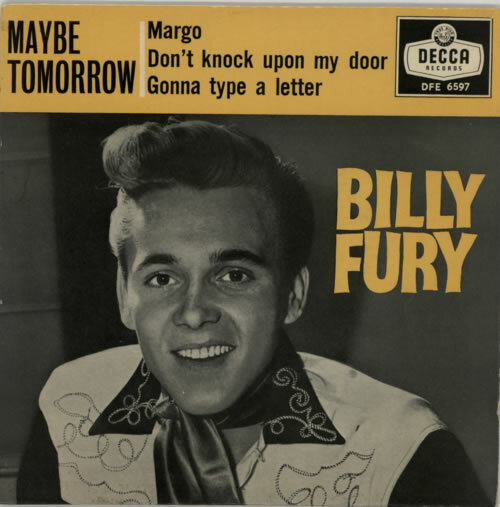 Countless covers have been made of The Ivey’s version of the song by that name. It’s not a far leap to recognize Pizzolatto’s thematic connection between original music and cover songs playing out in the relationship between Ray, his father, and his own fears. Pizzolatto’s fascination with replacing the original continues in his exploration of teeth in this episode. While Stan’s missing eyes continue the Oedipus-themed mythology established in the previous episodes, it’s the loss of teeth that takes center stage here. Almost prophetically, Ani tells Steve, “Talk to me like that again, you’re going to need a little baggie to carry your teeth home.” A few moments later, we see Danny Santos literally losing his gold teeth. Gold teeth are, in a sense, a cover song. They attempt to provide a new perspective on the original. Teeth themselves have a great deal of meaning in mythology and dreams. Some say teeth represent aggressiveness. Others say they represent one’s sense of confidence. In several mythological tales, knocking out a tooth was a male initiation rite that represented the beginning of a new phase in life. However, in the minds of Freud and Jung, losing teeth in a dream represented the fear of impotence. Frank’s brutal assault on Danny was actually a reaction to his “poor performance” at the sperm bank, rather than a strike of machismo. Frank’s afraid. His identity as a man seems to be slipping away. But who took it? Who’s behind all the masks that are after Frank? Danny Santos and his goons are the least of his worries. There’s a much greater devil chasing him. That devil is Semyon. Frank’s past, his animal nature that has replaced his manhood. THAT is what he’s after. If he can recover the man that was locked in the dark closet for three days, before he made goo of the rats, the missing money that Casper took will become secondary. 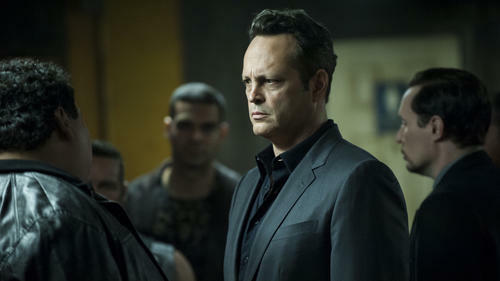 True Detective can be seen on HBO Sunday nights at 9:00 PM or on HBO GO and HBO NOW anytime. Interesting thoughts about music and teeth. Sometimes it is difficult to remember that Pizzolatto was a professor of literature before and has a degree in philosophy and you have to look deeper into the show than you would any other shows out there.